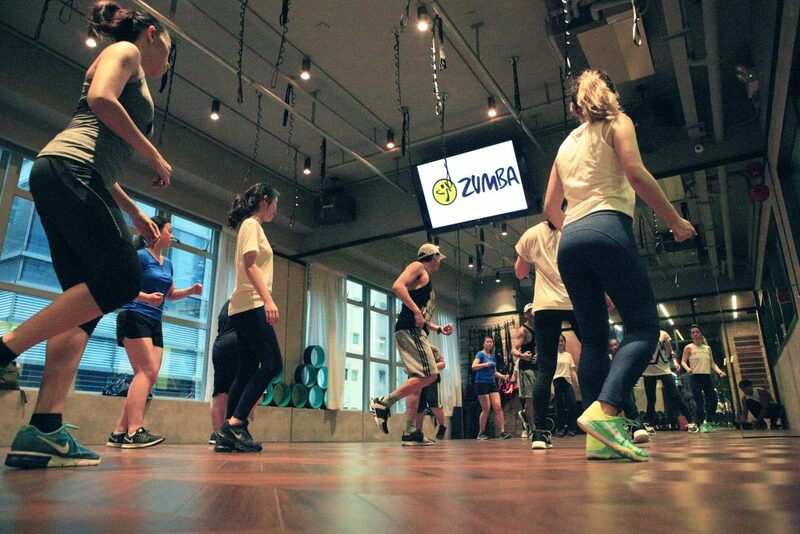 ZUMBA® FITNESS mixes low-intensity and high-intensity moves for an interval-style, calorie-burning Latin-based dance fitness party – covering dance styles such as salsa, merengue, cumbia, tango, bachata, and more. As one of the most popular group exercise classes in the world, the total workout program focuses on cardio, muscle conditioning, balance and flexibility, and boosting your energy while getting you grooving to some upbeat music. Those who love to move and listen to Latin music! I’m the General Manager of the studio and, also, a Senior Fitness Instructor. Come and try the latest in fitness with us. See you in class! 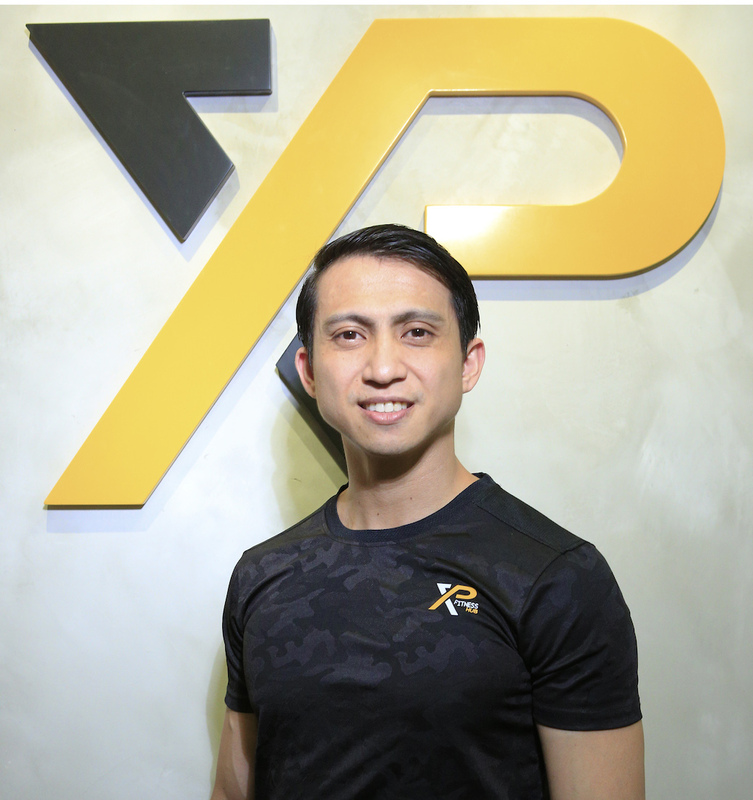 Copyright 2018 XP Fitness Hub. All right reserved.